Stick a microphone in front of Zaytoven and he going to give you a headline-worthy soundbite. 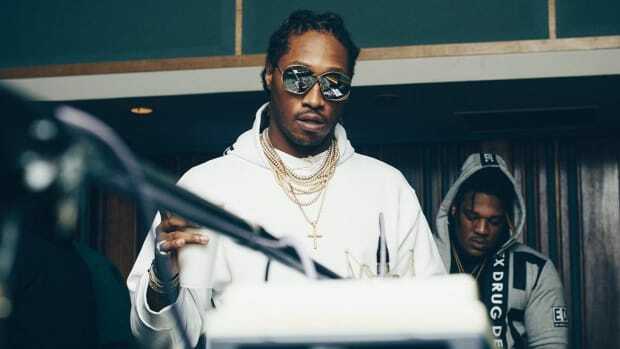 Last week, in an interview with DJ Vlad, the veteran producer suggested that artists are no longer interested in making "timeless" music. 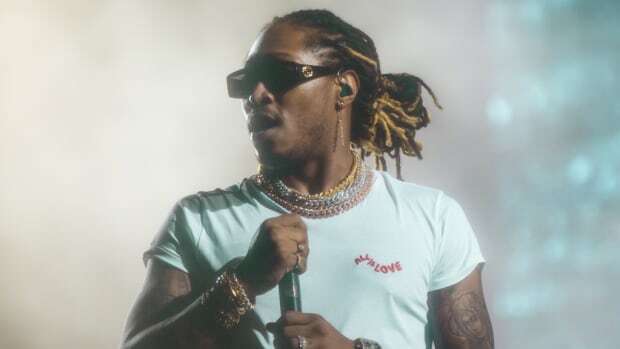 In that same interview, Zaytoven also confirmed that longtime collaborator Future has wrapped up his next mixtape, Beast Mode 16, and that the project will be released "soon." 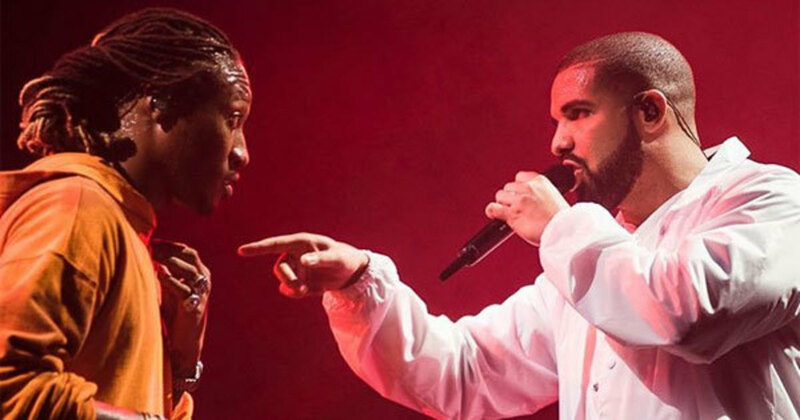 Then over the weekend, while speaking with Billboard on the red carpet at the BET Hip-Hop Awards taping in Atlanta, Zaytoven added that the first single, "Used To Be," will feature Drake and is slated for release sometime in the next two weeks. 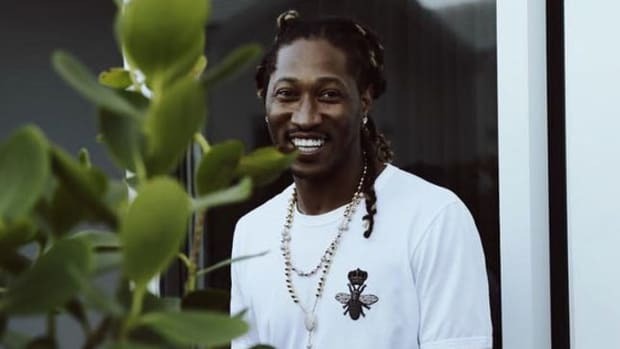 Drake assisting Future on the lead single off his new mixtape isn&apos;t news. 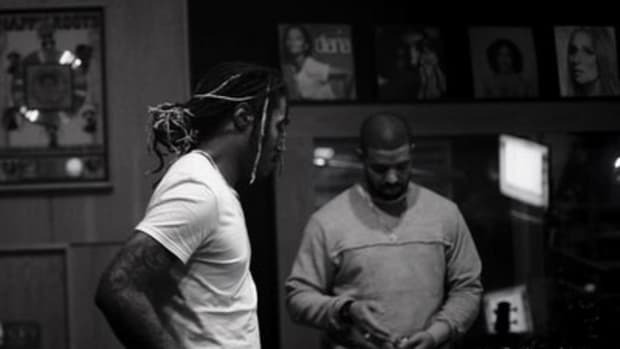 In addition to releasing a joint project last year (What a Time to Be Alive), the two are currently co-headlining the Summer Sixteen Tour. Their literal track record, working relationship, and friendship make their upcoming collaboration anticlimactic. 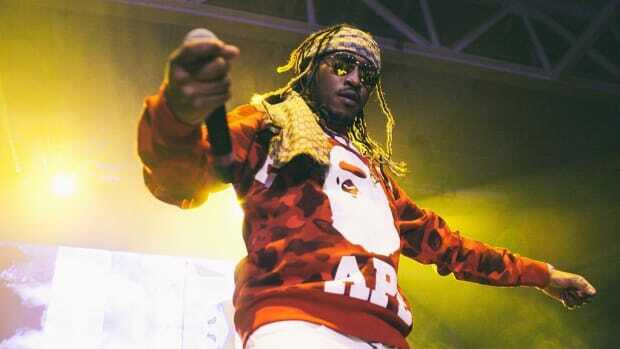 However, given the amount of new music Future has already released in 2016, which includes an album (EVOL), a solo mixtape (Purple Reign), a collaborative mixtape with DJ Esco (Project E.T. 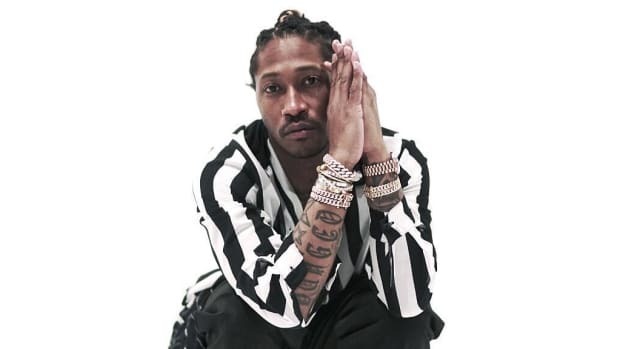 ), and guest features alongside DJ Khaled, 21 Savage, Usher and more, the superstar artist should be wary of over-saturating the market. 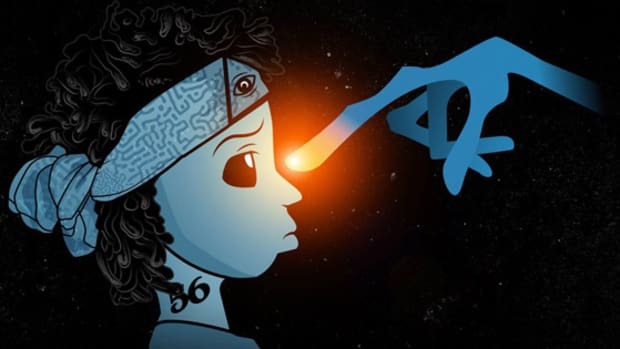 While the Esco tape wasn&apos;t technically a Future release—he was featured on 12 of the project&apos;s 16 original tracks—Google Trends search data suggests nobody paid the project much attention beyond the day it was released. 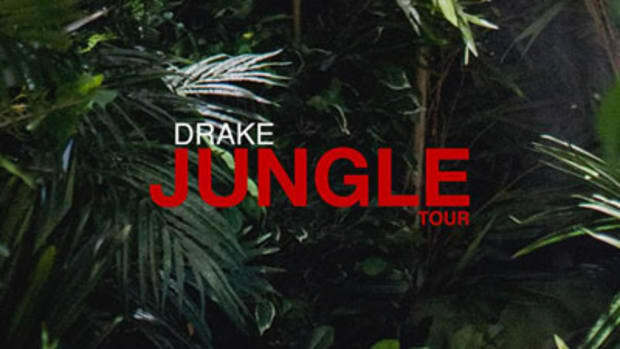 Drake and Future proved to be a hit the first time around and their sold-out summer tour speaks to their overwhelming popularity. Like it or not, you&apos;ll need to be ready for more.